This entry was posted on October 28, 2012 by ScienceofSpeed. ScienceofSpeed arrives in Las Vegas for the 2012 SEMA show. 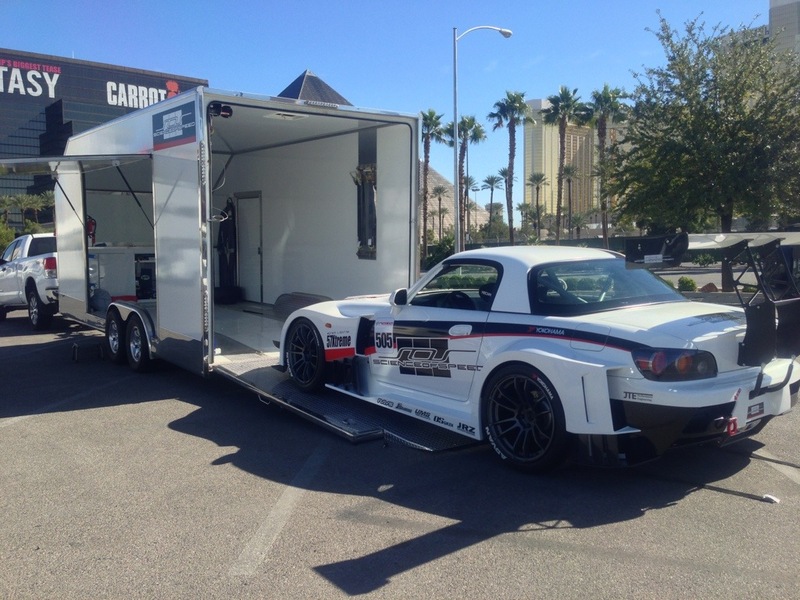 Check our new Unlimited S2000 in the North Entrance Lobby.